All North Wildwood homes currently listed for sale in North Wildwood as of 04/22/2019 are shown below. You can change the search criteria at any time by pressing the 'Change Search' button below. If you have any questions or you would like more information about any North Wildwood homes for sale or other North Wildwood real estate, please contact us and one of our knowledgeable North Wildwood REALTORS® would be pleased to assist you. "Brand new Bayfront Luxury Town Homes. Enjoy breathtaking sunsets from your balcony every evening. Custom interior designs and open layouts create the ultimate living space. Stunning water front views from any corner of the home. This 3800-square foot home is fabulous for entertaining. Interior features include a gourmet chefs kitchen with all new high end appliances, living room/great room with a gas fire place, hardwood flooring throughout, an elevator, crown molding, and gorgeous granite countertops. Also prewired for smart house. Five Sizeable bedrooms all with modern bathrooms and Bayfront views from every corner. Property is flood and hurricane prepared. One boat slip is included in the brand new adjacent Marina, spacious 2 car garage, & Mahogany ceilings on outside decks. Paradise Cove on Sunset Bay is Luxury Living at its finest." "Brand new Bayfront Luxury Town Homes. Enjoy breathtaking sunsets from your balcony every evening. Custom interior designs and open layouts create the ultimate living space. Stunning water front views from any corner of the home. This 3200-square foot home is fabulous for entertaining. Interior features include a gourmet chefs kitchen with all new high end appliances, living room/great room with a gas fire place, hardwood flooring throughout, crown molding, gorgeous granite countertops and an elevator. Five Sizeable bedrooms all with modern bathrooms and Bayfront views from every corner. One boat slip is included in the brand new adjacent Marina, 2 car garage, and mahogany ceilings on exterior decks. Paradise Cove on Sunset Bay is Luxury Living at its finest." "Just A short drive to Wildwood New Jersey's famous beaches and boardwalk This dramatic 2500 square foot, two-story PENTHOUSE condo overlooks the Hereford Inlet and Atlantic Ocean. 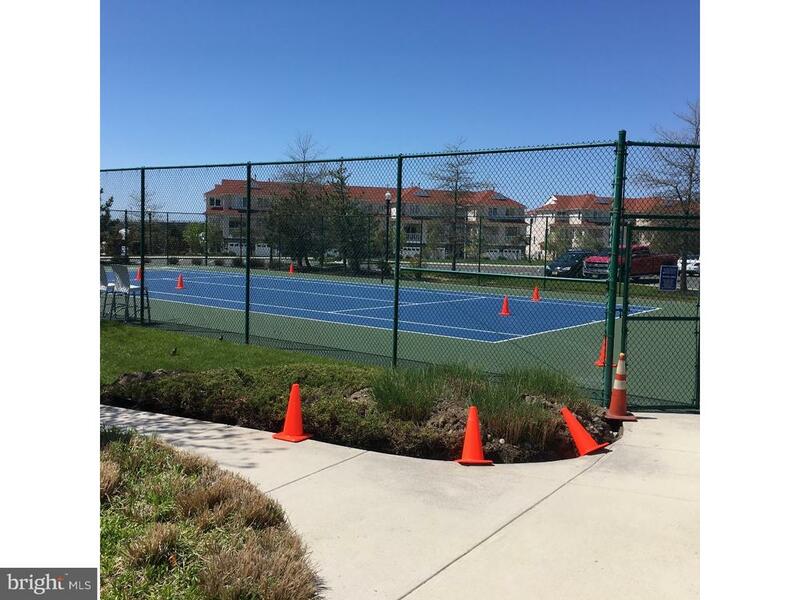 The Tides at Seaboard Point is an resort community featuring a clubhouse with state-of-the-art fitness center, outdoor swimming pool, tennis courts and more! This CORNER 4 bedroom, 3 full bath bi-level home is tastefully furnished to accommodate 8, and features a spacious great room with loads of windows with panoramic views of both the Atlantic Ocean and the island of Wildwood. Step out onto your balcony and smell the ocean air while watching the beautiful sunsets and taking in the fireworks in Wildwood. features a gourmet kitchen fully equipped with all appliances that include a microwave, dishwasher, disposal, self-cleaning oven, refrigerator with ice-maker, toaster, coffeemaker, blender, cookware, dishes, glassware and utensils for 8. The dining area features an oak table that seats 4 with additional seating for 4 at the island counter. This unit features custom upgrades throughout with hardwood floors in the main living/dining/kitchen areas and carpeting in the bedrooms. Custom Hunter Douglas window shades throughout. Each bedroom has a Queen bed with dresser, ample closet space, and a plasma TV. Upstairs is the Loft Suite which is set up as a den with a pull-out Queen sofabed(serving as 4th BR) with bath and balcony. The master suite features a Queen bed with sitting area, bath with Jacuzzi soaking tub, separate shower, spacious walk-in closet, and views of the ocean. New HVAC 2018"
"New construction, 4 Bedroom, 4 Bath Towns. Located in desirable North Wildwood. These units are located 1 block from the beach, boardwalk, and amusement pier and just a stones throw to dining and entertainment. These custom designed units boast spacious, open floor plans with 2 spacious street facing decks for entertaining family and friends. The gourmet kitchen offers granite counter tops, SS appliances, custom tile floors and plenty of natural light. The bathrooms are spacious and accented with tile flooring. The 4 bedrooms offer ceiling fans and plenty of room for your guests and family. 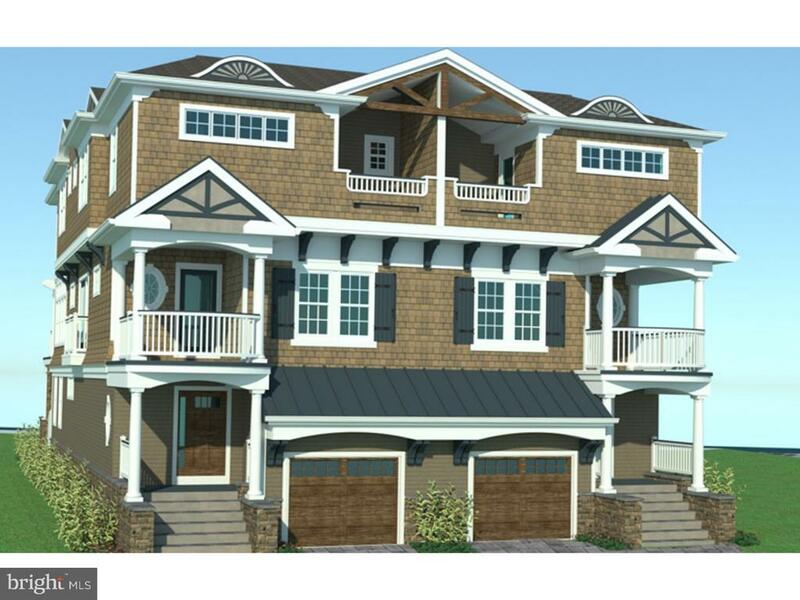 Master Bedroom to include walk in closet, private bath and deck. The generous sized laundry room complete with washer and dryer round off this unit. Each unit has a one car garage with plenty of storage for beach toys. In addition to the to-be constructed structures there will be a shared Pool. 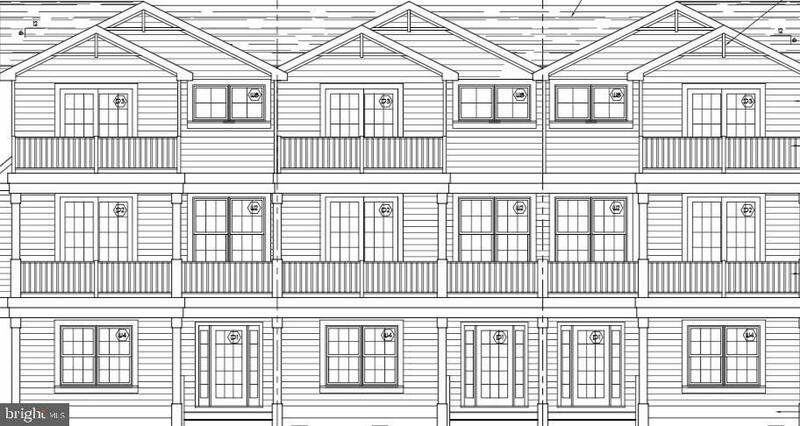 See Associated Documents for floor plans"
"Fabulous unobstructed water views from your 3rd Floor retreat at The Tides at Seaboard Point facing Stone Harbor, Champagne Island and Hereford Inlet. Located in Building #1, enjoy arguably the best views in the complex. With 9 foot ceilings and an open layout from your foyer to the large kitchen (with bistro seating, island workspace, granite counter tops, 42 cabinets and breakfast bar) to the dining area to the living area straight through to the covered deck, you have it all. Enjoy morning coffee from your private deck accessible from the living area or master bedroom. Two additional nicely sized bedrooms, a hall bath, laundry room and storage space complete your unit. The entire family will enjoy the convenience of a well managed property with covered parking, elevator, gazebo, pool, hot tub, tennis court, sand volleyball court, outside game area, multiple barbecue areas, gorgeous clubhouse with kitchen space, fireplace, gathering area, gym and billiards room. Resort style entrance and grounds are sure to impress. This community is a hidden gem, so close to Stone Harbor and North Wildwood with all they offer, yet a quiet enclave of serenity for year round living!" "Breathtaking WATER VIEW!! Hidden Gem!!!! 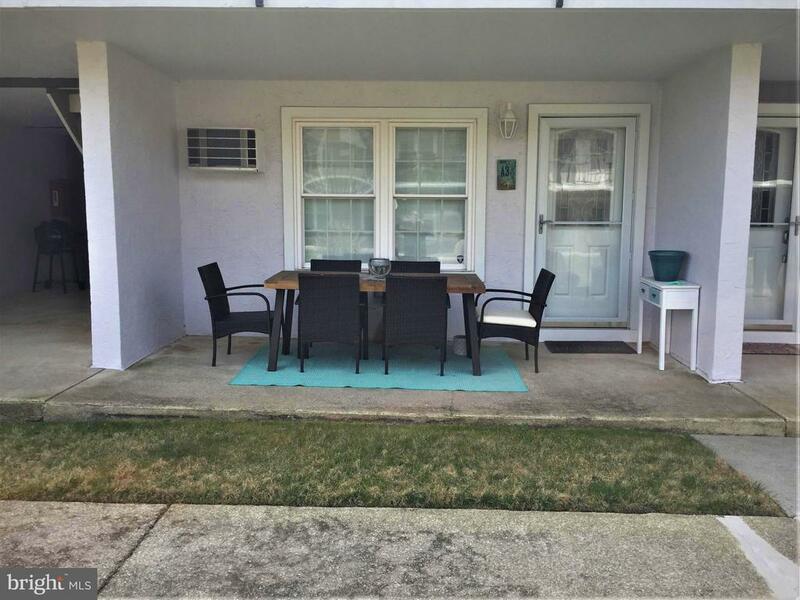 This condo is situated on the first floor of the well maintained Angelsea Colony Gardens I located at Hereford Inlet in the Anglesea area of North Wildwood. The condo offers a spacious bedroom that can fit a queen/king size bed and plenty of closet space, completed modern new full bath, newer baseboard heating units, 2 new wall air conditioners, newer hot water heater and a fully equipped kitchen with granite countertops, new stove and dishwasher. The main attraction is the fantastic water view that can be enjoyed year round from the porch or while walking the manicured grounds by the seawall. The complex has on-site laundry and storage area. The condo fees covers the common insurances, exterior maintenance, common area electric, water, sewer and landscaping. EASY TO SHOW. Owner is a licensed realtor"